1.N:P:K=3:1:2, 50% slow-release nitrogen (MU) ensure consistent nutrition for turfgrass. 3.No mower pick-up due to the micro-size granule. 4.medium level of phosphorus boost the growth of turf roots. 5.Sulphur, Iron and Magnesium help produce dark green turf. Fields of application: Trees. all types of turfgrass in spring and summer. Delivery within 15 days after down payment received. 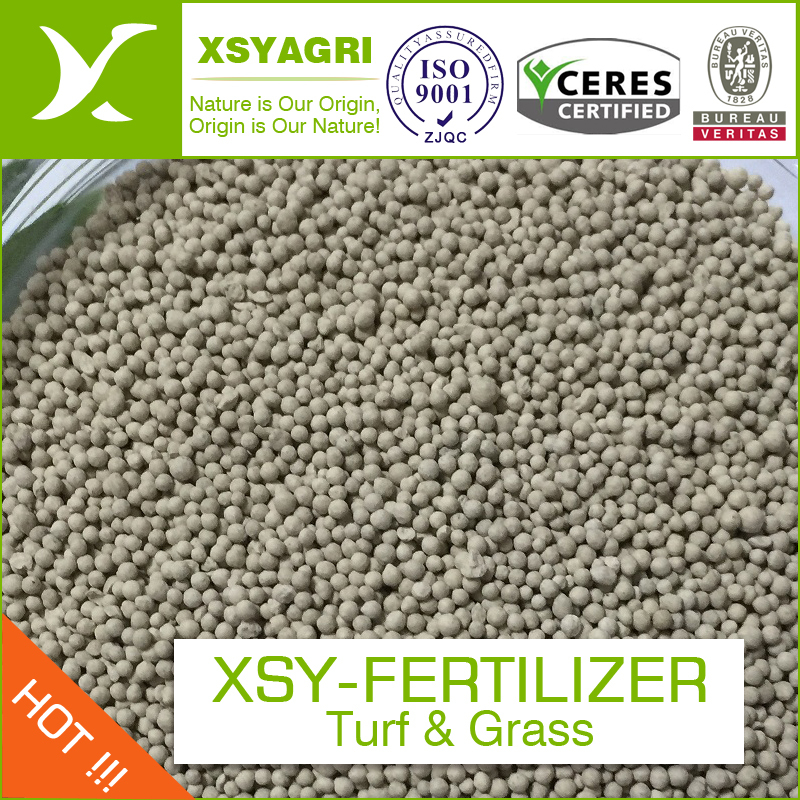 Looking for ideal Golf Fertilizer Fairway Manufacturer & supplier ? We have a wide selection at great prices to help you get creative. All the Golf Fertilizer Fairway Grade are quality guaranteed. We are China Origin Factory of Fairway Fertilizer. If you have any question, please feel free to contact us.